Janelle joined the Kent Eye Clinic team in 2018. She has been a licensed Optician in the Seattle area for the past five years, since graduating from the Seattle Central school of Opticianry. She has both the American Board of Opticianry and National Contact Lens Association certifications. 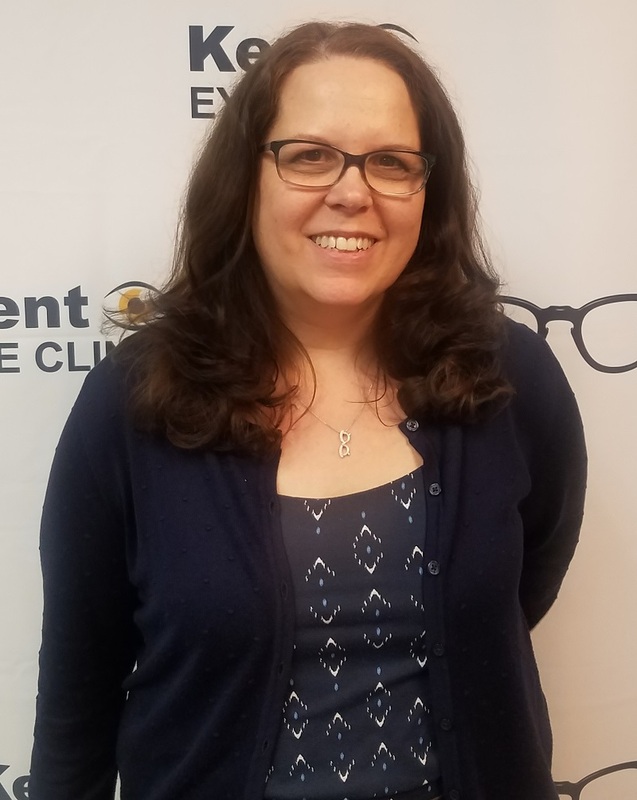 She enjoys helping patients experience improved vision with the latest in optical lens technology and she will happily help you find an eyeglass frame that is both comfortable and flattering. Janelle was born in Seattle and never tires of all the beautiful places to explore in Washington State.